In the next 24 hours, the U.S. Senate is expected to vote on possibly the most comprehensive piece of legislation for sportsmen in decades and your support is needed. Senator John Tester (D-MT) along with fourteen co-sponsors introduced the Sportsmen’s Act of 2012 this past September. Bills included in the Sportsmen’s Act, which would effect anglers are the National Fish Habitat Conservation Act – Which would authorize the National Fish Habitat Partnership, to conserve, restore and enhance aquatic habitat and Making Public Lands Public Act – Increases access for angling on federal lands by directing 1.5 percent of the Land and Water Conservation Fund to ensure access to fishing, hunting and other outdoor recreational activities. 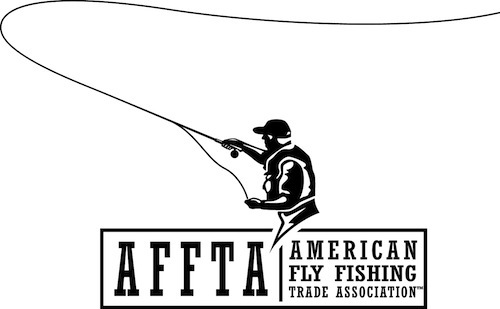 Given the tight time frame for a final passage vote on the Sportsmen’s Act in the Senate tomorrow, our friends at the American Sportfishing Association (ASA) have provided a means to email your state’s senators here and if you would like to talk to your state’s senator’s the phone number for the Operator at the U.S. Congress is: (202)-224-3121. A complete summary of the Sportsmen’s Act can be viewed here.